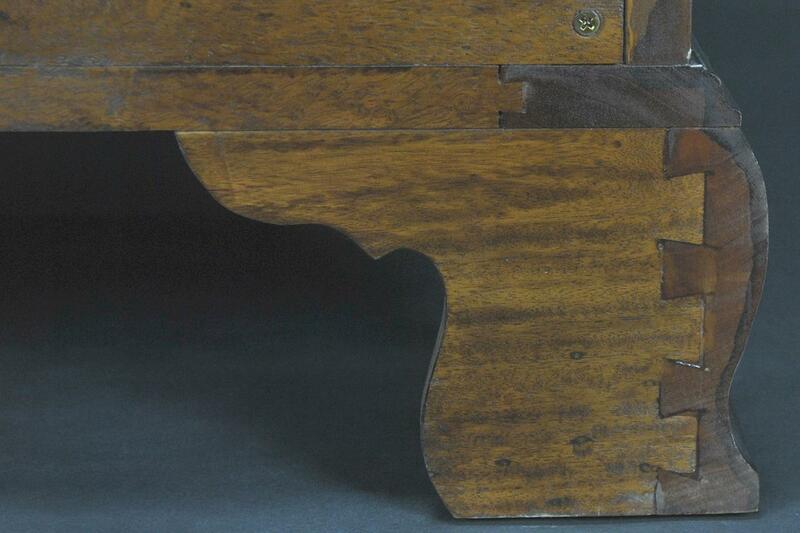 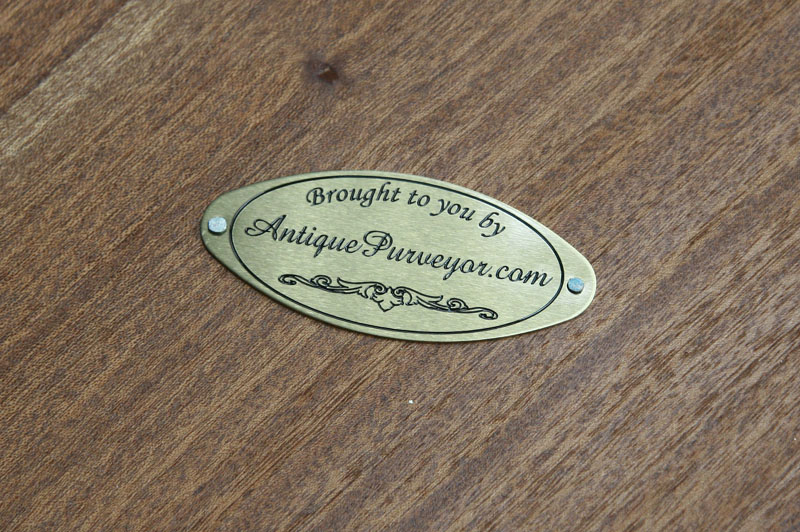 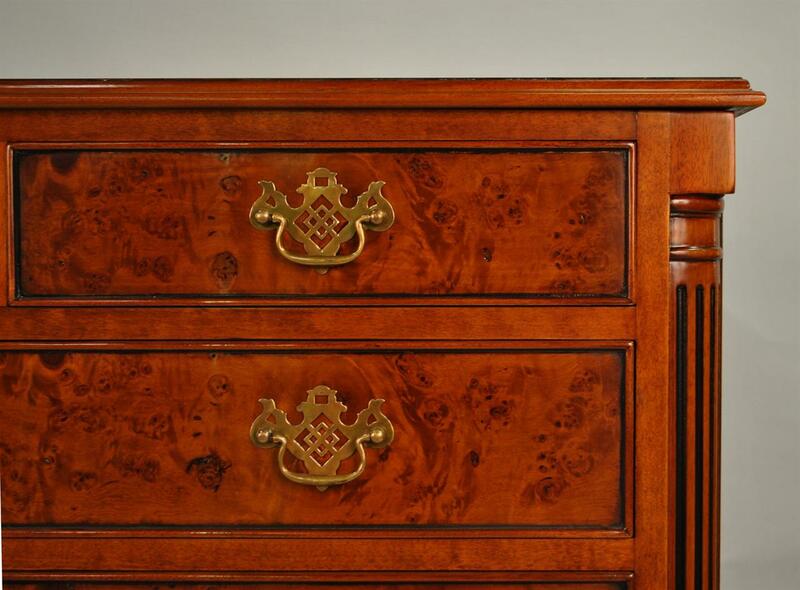 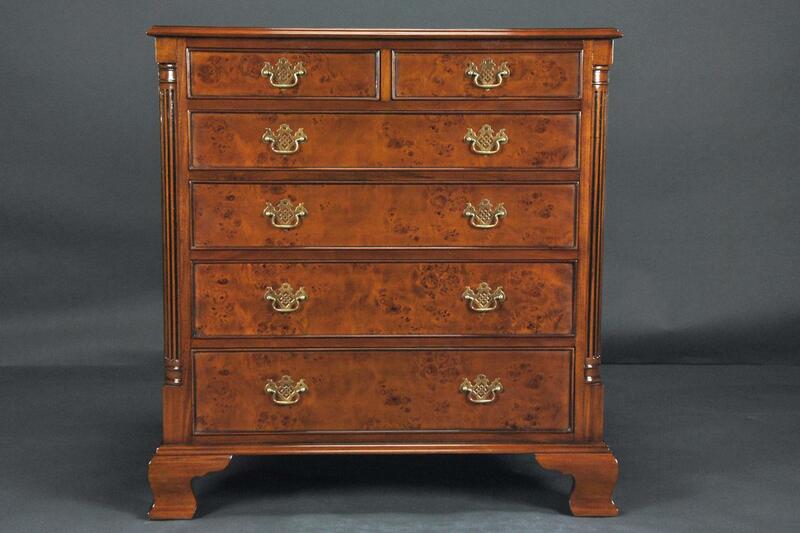 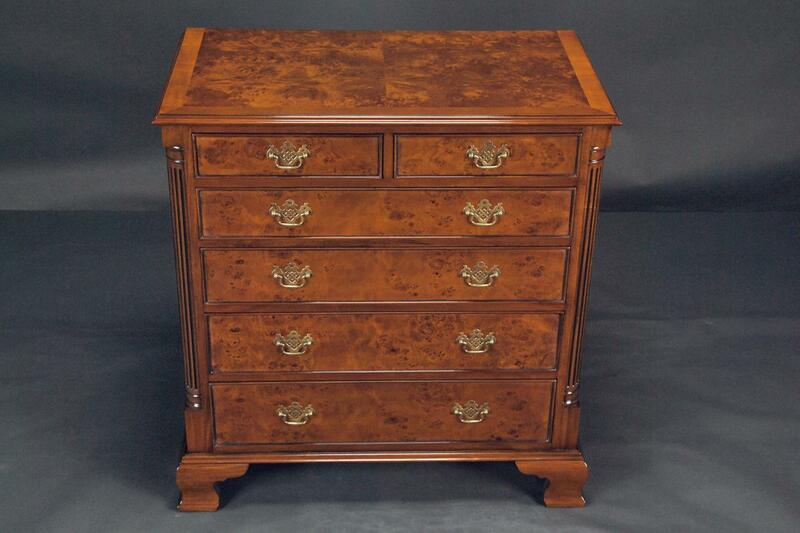 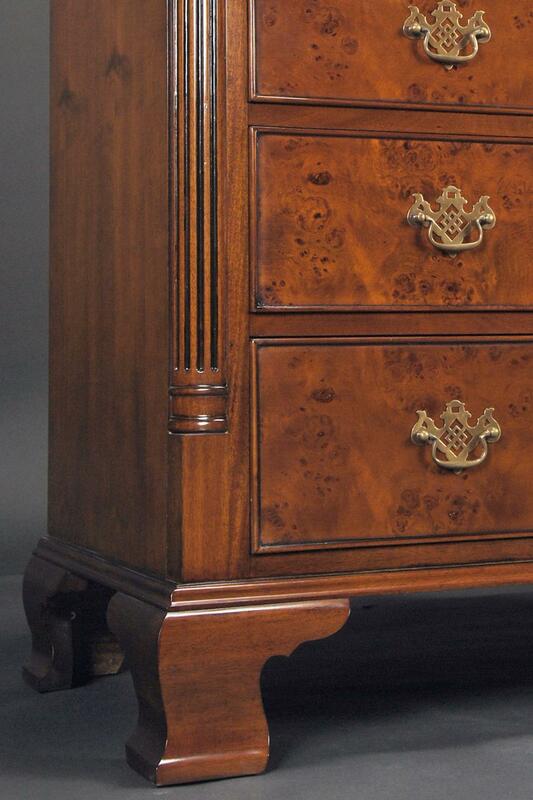 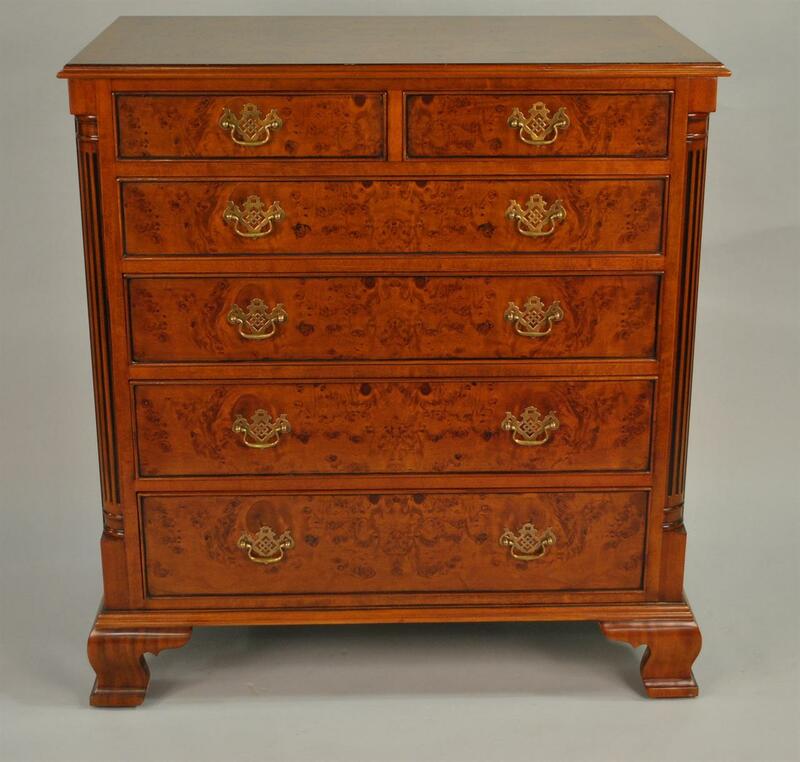 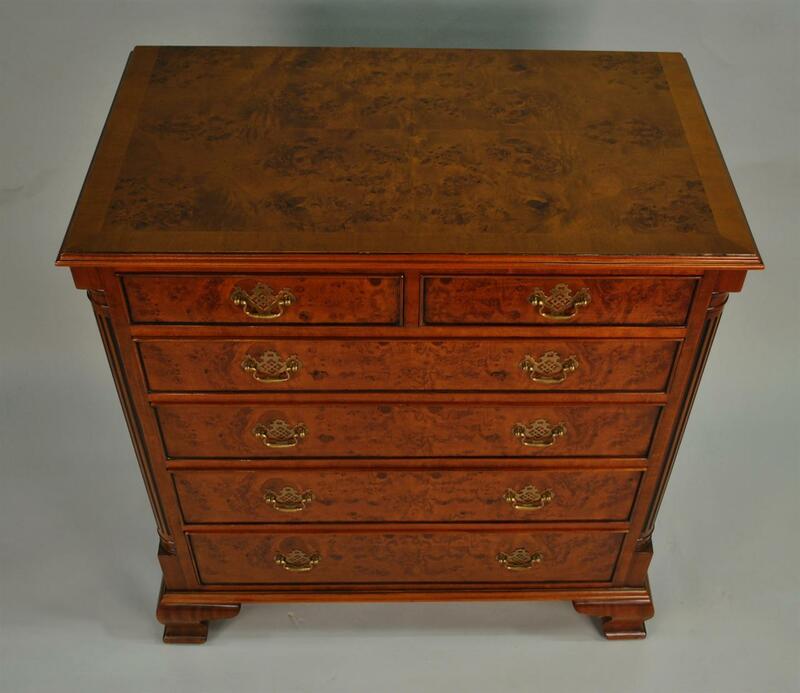 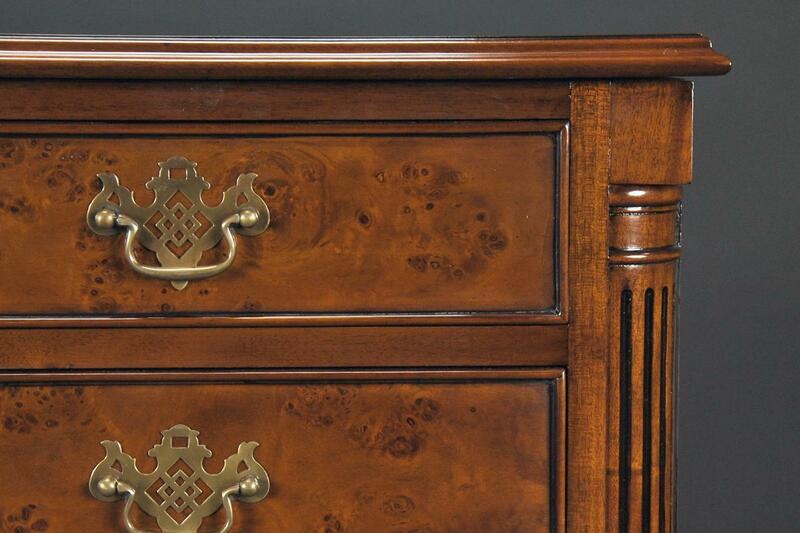 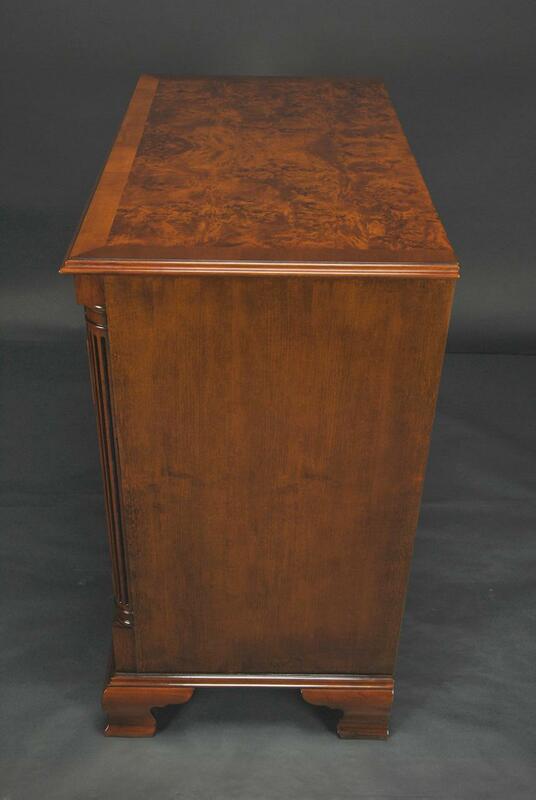 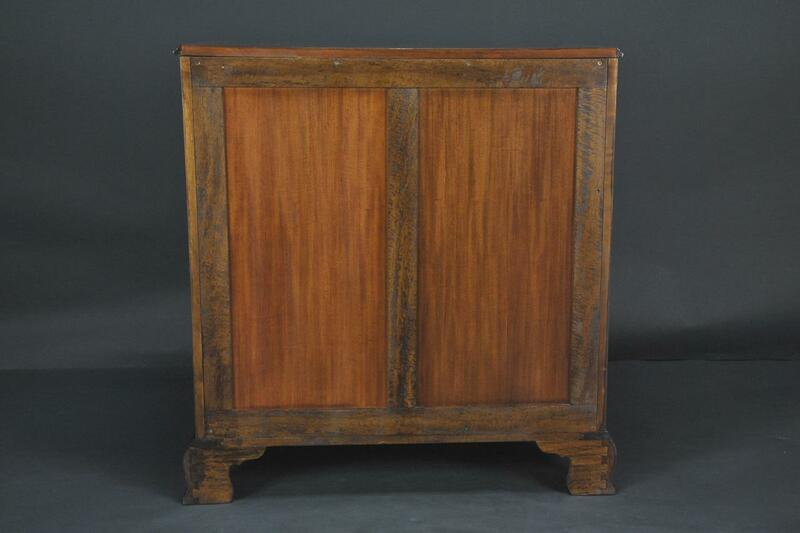 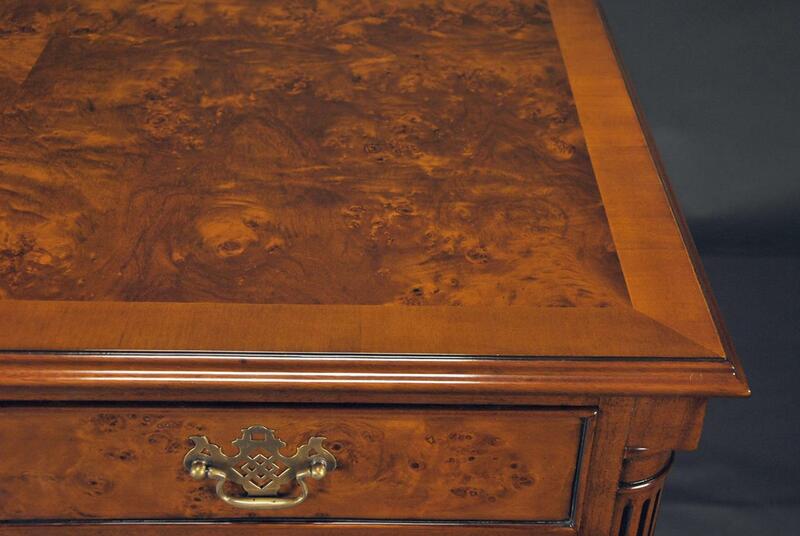 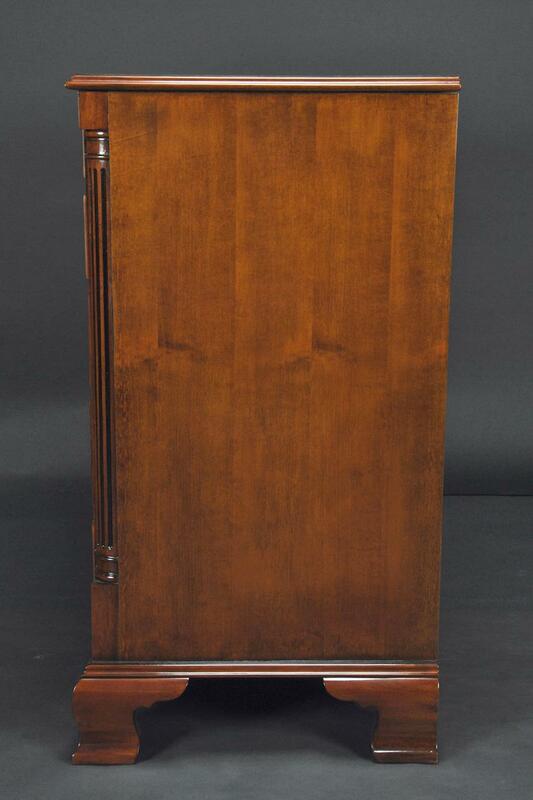 Description: Burled chest of drawers with dovetailed drawers and solid brass pulls. 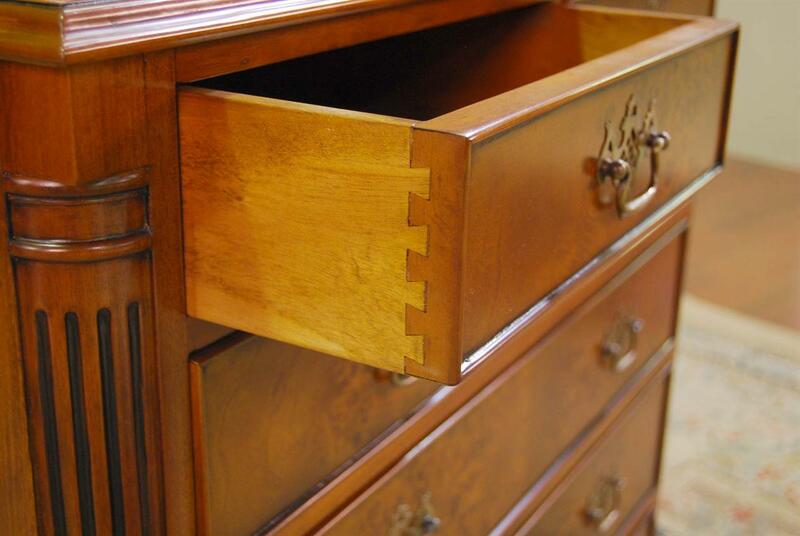 Lots of storage in the graduated drawers. 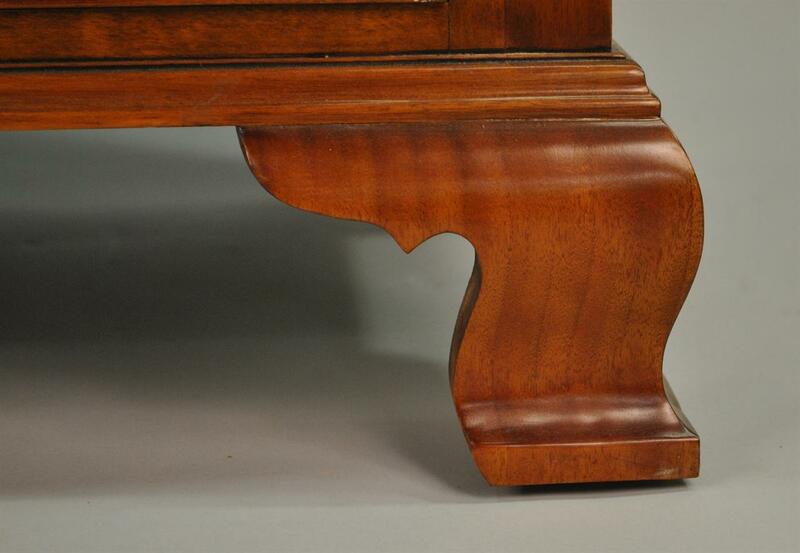 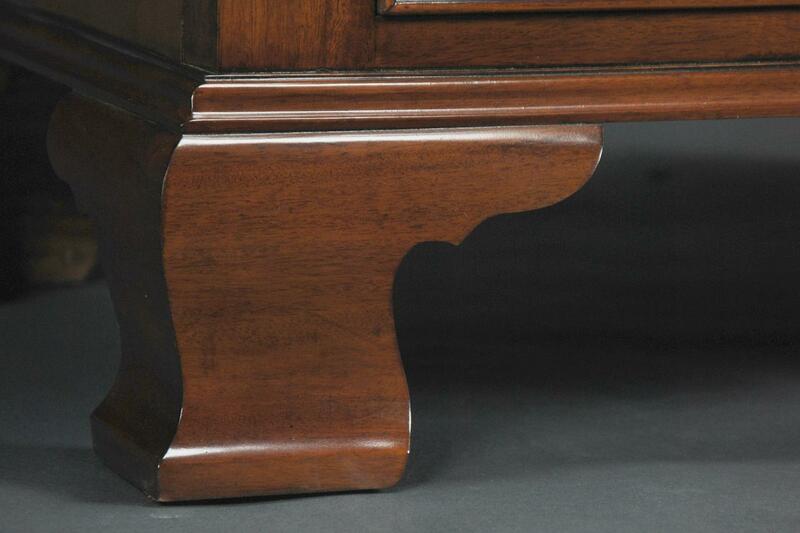 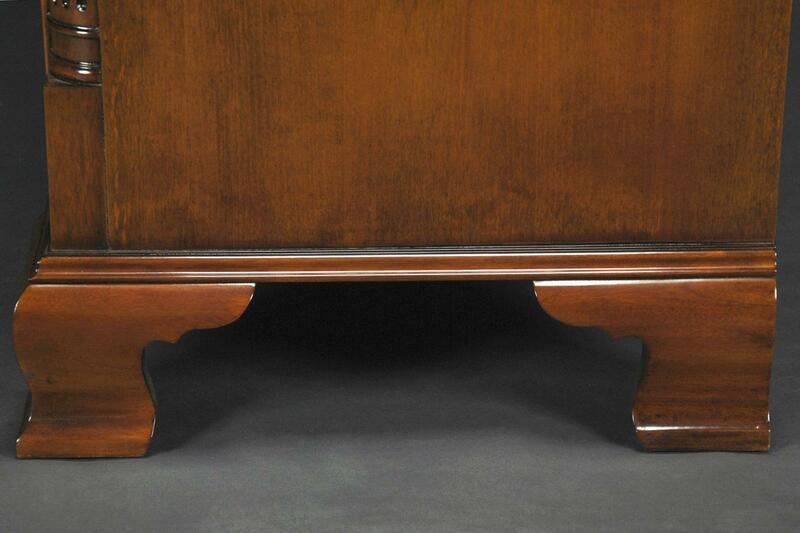 Set on bracket feet this piece will be the center point of any room setting. 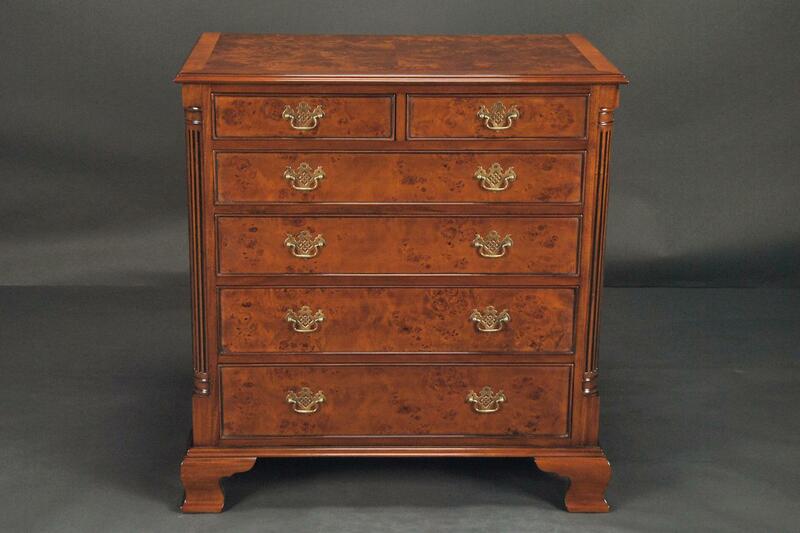 Ideal in the bedroom this chest can also be used either as a hallway piece or in the living room.